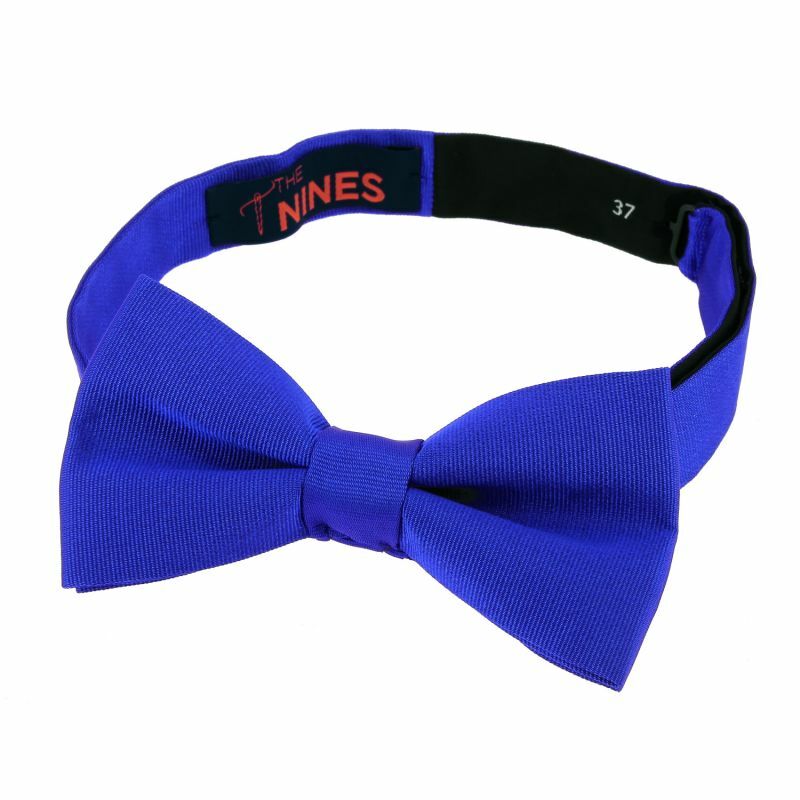 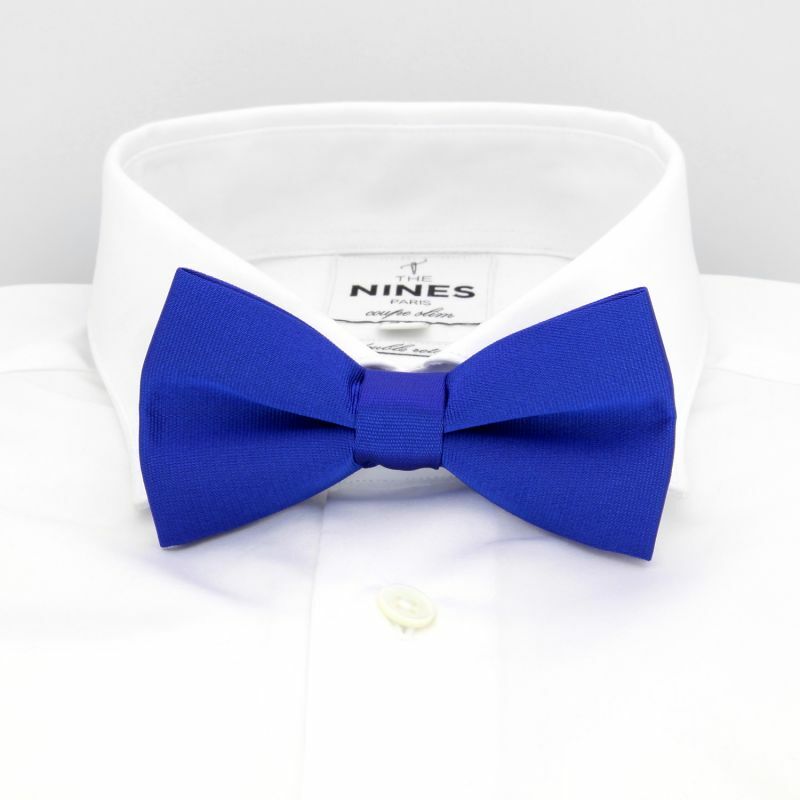 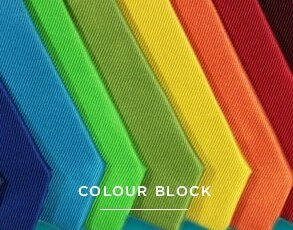 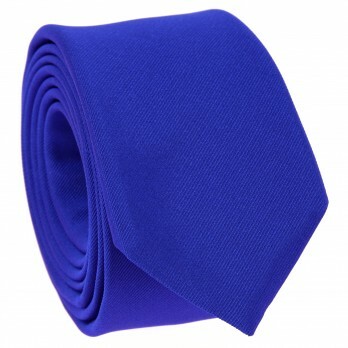 This 100% size-adjustable bowtie allows you to brighten up any classic suit or dress shirt. 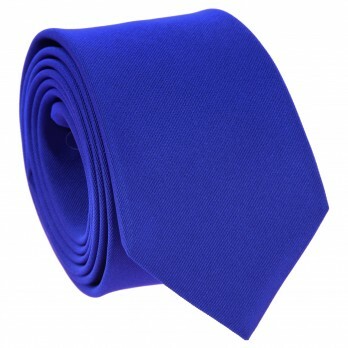 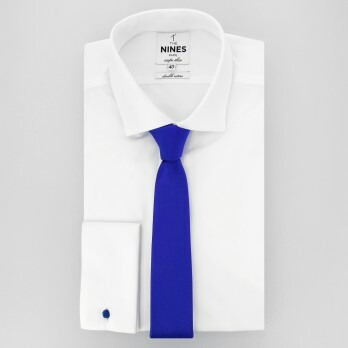 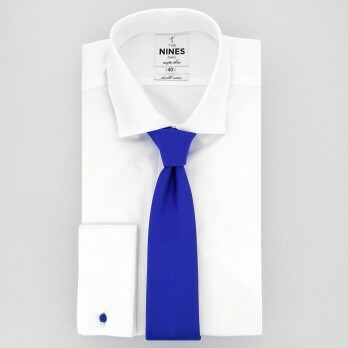 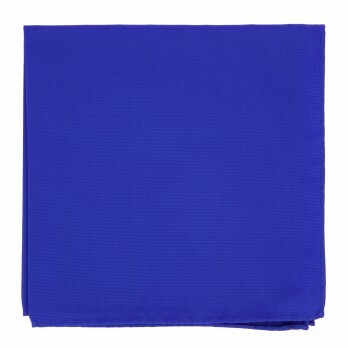 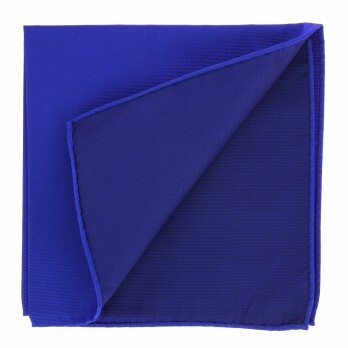 Its very bright electric blue colour lets you set yourself apart, all while remaining "dressed up to the nines". 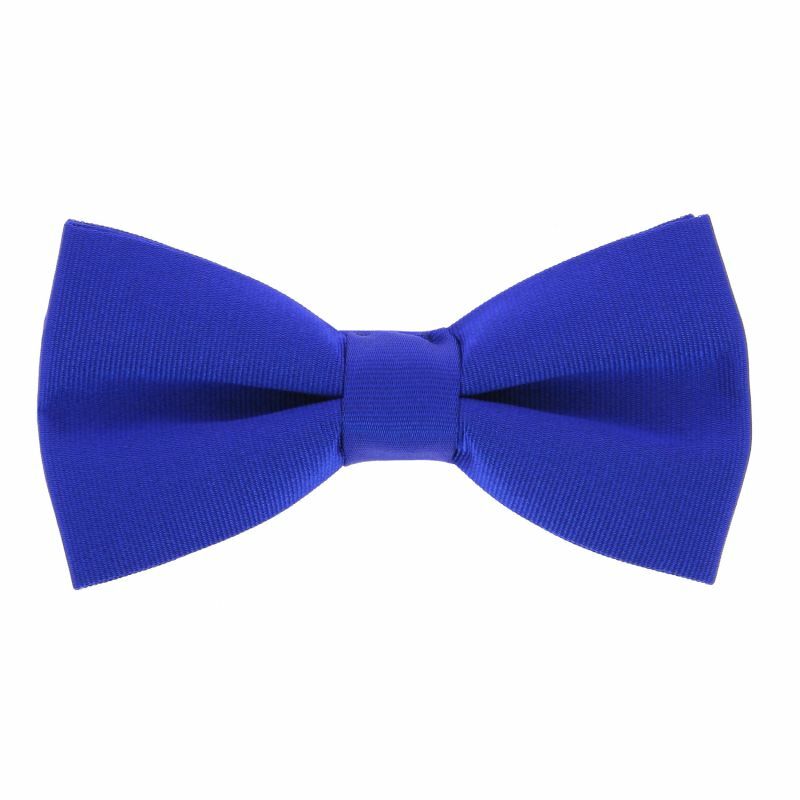 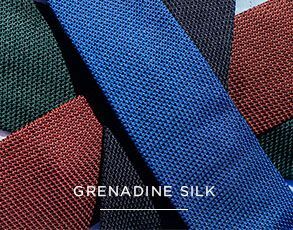 This pre-tied bow tie is made in Italy from silk thread.